The common name 'Christmas tree' encompasses a large rage of both genera and species, in fact unscrupulous dealers will name any tree as a 'Christmas tree' if they think that it will encourage sales. That being said, most Christmas trees are conifers and as such will require similar growing conditions. So when it come to growing a Christmas tree from seed the same technique can usually be applied across the genera. Arguably the most popular Christmas tree species, at least in England, is the good old Picea abies, commonly known as the Norway spruce, and closely followed by the Nordmann fir. In the United States you are more likely to find the Fraser or Douglas fir. The key to the successful cultivation of conifer seeds of to use either deep modular seed trays (root trainer pots) or long-tom pots. This is because conifers seedlings have deep roots. Use shallow pots and trays and the roots will spiral, affecting their continual growth. Conifer seeds are best sown from February to March. Using a good quality compost such as John Innes 'Seed and Cutting', fill your seed containers to approximately 1 cm from the top. Sow one seed per container and apply a thin covering of horticultural grit or vermiculite. Gently water in so that the seeds are not disturbed and place outside into a cold frame. 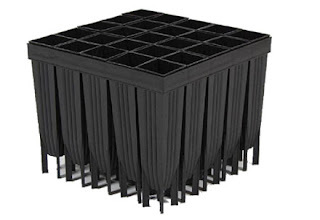 Come the following spring, root trainer seedlings can either be potted on into 2-3 litre pots containing a soil-based, ericaceous compost or planted outside into nursery beds with a 1-1.5 metre spacing. Pot grown specimens can be potted on as necessary, while open ground plants can be grown on for 2-3 years before being moved to their final position. 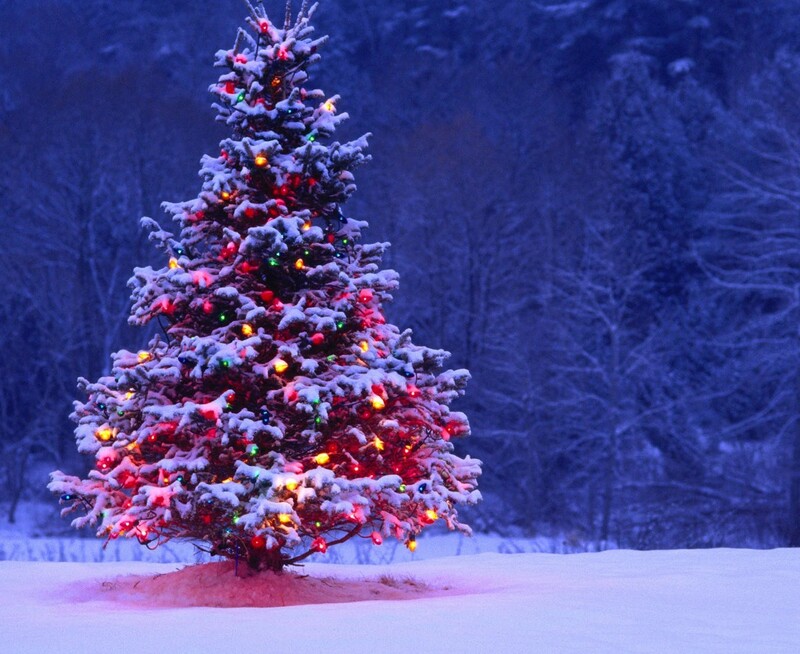 To create the typical Christmas tree shape it is essential to maintain a single leader. If forking or competing side shoots occur, the shoot furthest away from the main axis should be removed flush to the truck in March or April. To produce the even, compact, pyramidal shape, lightly trim each year, again in March or April. WHY IS MY POINSETTIA DROPPING ITS LEAVES?